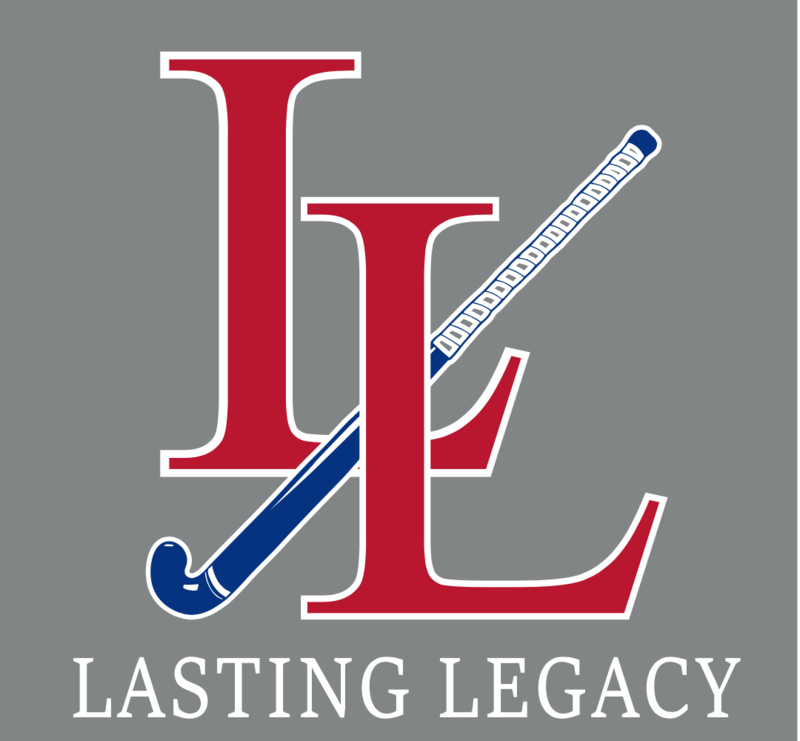 On December 30th, Lasting Legacy Gaels traveled to Feasterville for the USA Field Hockey National Indoor Tournament Qualifier. 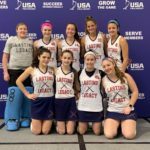 Sixteen teams competed for the chance to play at the USA Field Hockey National Indoor Tournament at the Spooky Nook, Lancaster, PA on March 1-3. The Gaels posted a 3-0 record in pool play defeating Xcalibur Guardians 4-nil, Richmond Elite 3-nil, and Shore Byrds Silver 2-1 resulting in a +8 goal differential and Pool B winners. 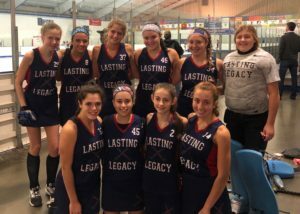 The crossover match semi-final was against a Pennsylvania powerhouse, WC Eagles B (+25 goal differential, Pool C winners). After taking a 1-nil lead in the opening minutes, the Gaels came up short losing the match 3-2. 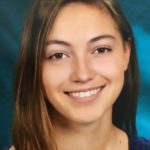 The next crossover match was against Shore Byrds Purple, Delaware’s top club team (+34 goal differential, Pool D winners). Shore Byrds Purple lost to WC Eagles A (+34 goal differential, Pool A winners) in shootouts. After falling behind 3-nil, the Gaels fought back tying the game 3-all on a game-ending, expired-time corner. The Gaels lost the match in closely contested shootout. The Gaels are taking their 4th place finish to Lancaster. Go Gaels!! !